The Ministry of Power, Energy and Business Development has initiated the first-ever project on artificial precipitation to minimize the problems faced in hydropower generation process during dry seasons. 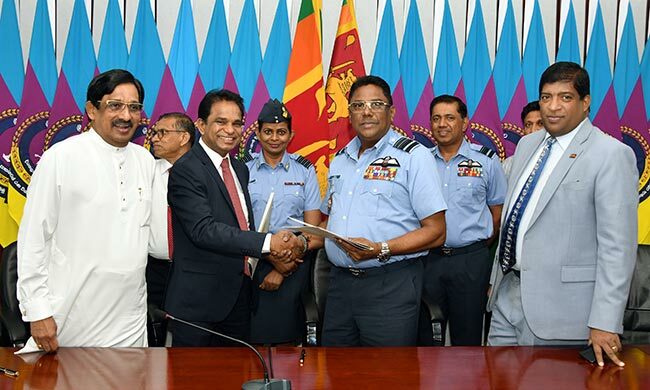 A Memorandum of Understanding (MoU) was signed today (23) between the Ministry of Power, Energy and Business Development and Sri Lanka Air Force with regard to the first ever Cloud Seeding project in Sri Lanka. 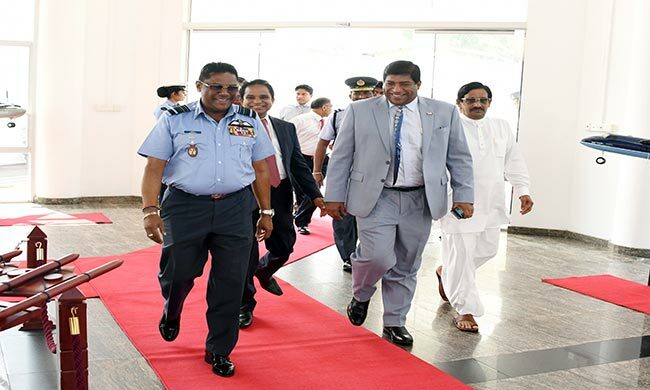 The ceremony, headed by Minister of Power, Energy and Business Development Ravi Karunanayake and State Minister of Power and Renewable Energy Champika Premadasa, was held at the Air Force Headquarters. Accordingly, the signatories of the MoU were the Secretary to the Ministry of Power, Energy and Business Development, Dr B.M.S. Batagoda and Air Marshal Kapila Jayampathy. Minister Ravi Karunanayake, addressing the ceremony, stated that this project intends to artificially induce precipitation through catalysts by using two aircraft during the dry season. He added, the government of Thailand would render technical knowledge for this project. 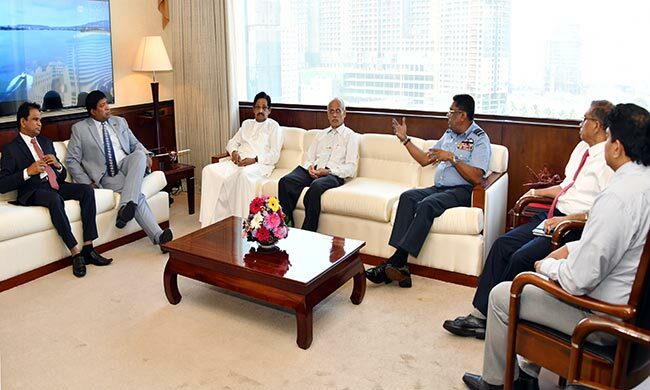 Addressing the event, Air Marshal Kapila Jayampathy stated that plans are underway for modification of an aircraft, particularly for this project. 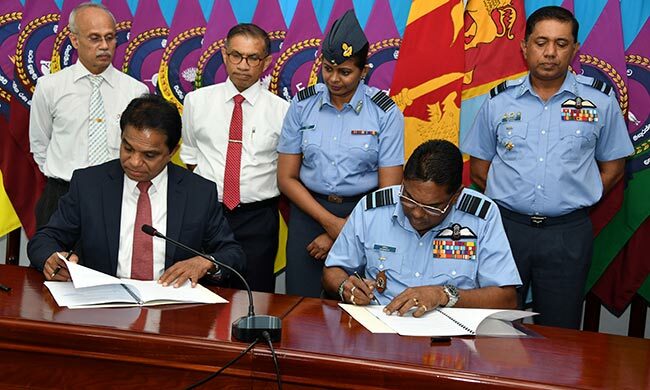 He noted that aircrafts specifically assigned for this purpose would be rendered to the Ceylon Electricity Board in the future.